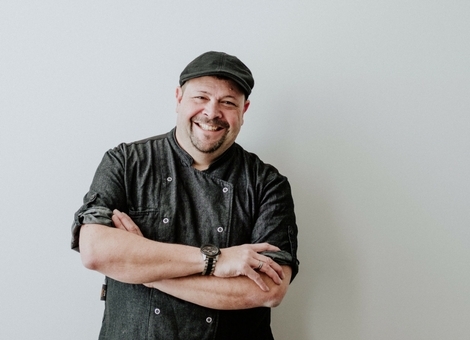 Chef Roger Searle brings a wealth of culinary knowledge, experience, and leadership to the team. He is a flavour profiler, well versed in exotic food preparation but equally comfortable with simple, straightforward cooking, with a passion and respect for quality, wholesome ingredients. Inspired by bold flavours and a love for international cuisine, Roger loves to take on ethnic styles and add his unique spin to the dish. He has a “Make It Happen” attitude, loves the challenge, and is willing to take on any style of cooking to add to his repertoire. People who love food are the very best people.